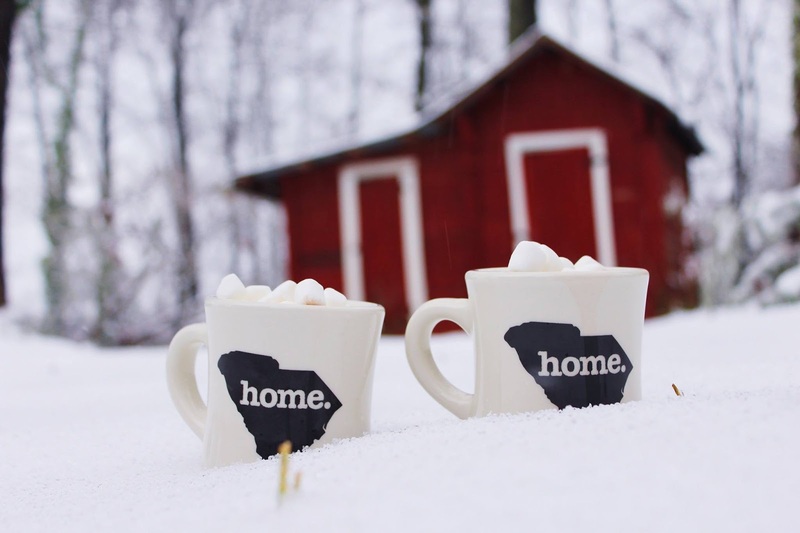 it's not often that it snows in South Carolina, most of the time we get a bit of snow but mostly ice. which make the curvy mountain roads where i live wonderful to traverse. 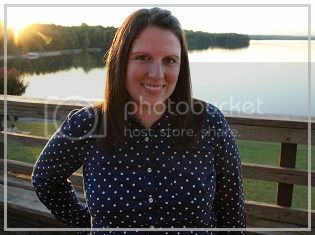 :) but this winter has started off right because we got a wonderful 7 inches of snow this past weekend & hardly any ice! that first picture is my backyard which is the most beautiful thing when it snows. 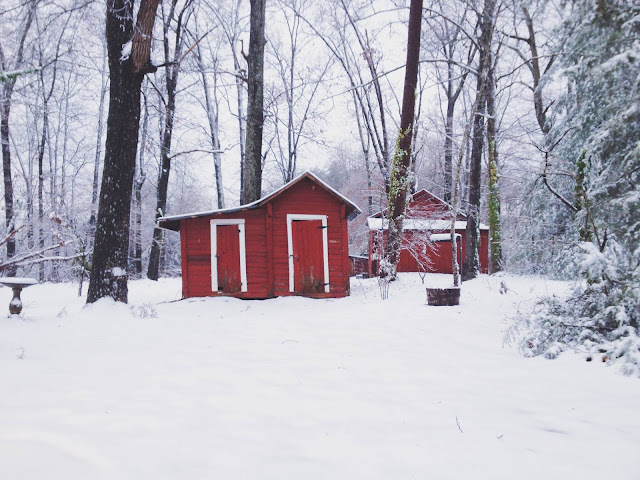 i love the barns any time of the year but those red barns contrasted with the white snow... breathtaking! it is so crazy because my parents live about 45 minutes south of me and got just a dusting of snow. my work is about 30 minutes south of me and they got maybe 2 inches, then where we live in the foothills of the mountains got a winter wonderland! it is so weird that we can live that close & have such different weather conditions! there were about 10,000 homes that lost power in our county and for once it wasn't us! normally we lose power so actually having power & awesome snow made this snow weekend so much fun! on friday Thomas got a snow day, but i had to work from home. it stinks because i never get snow days since we have the ability to work from home... but i still manage to have some fun during my lunch break! 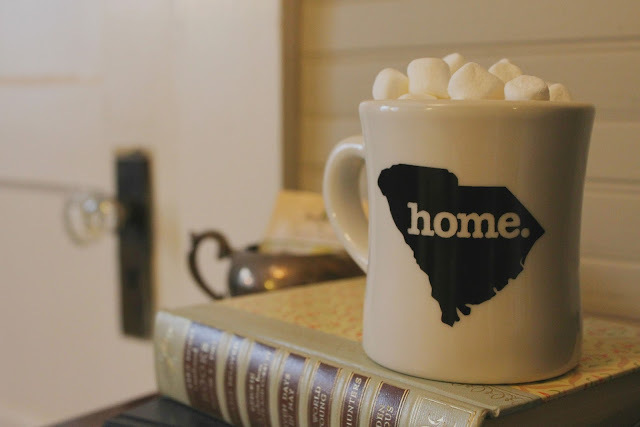 :) we made hot chocolate in these adorable SC mugs from Mast General and loaded them up with marshmallows! 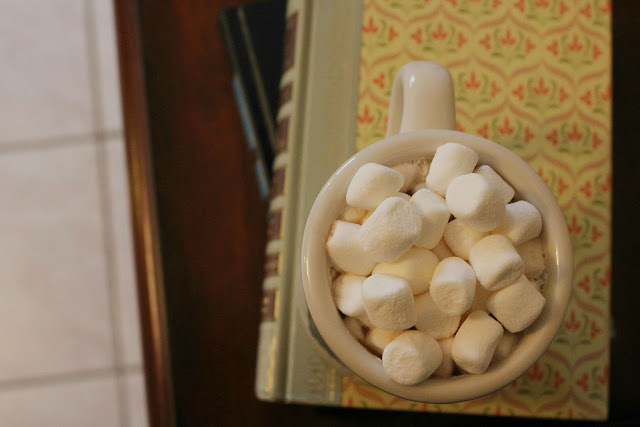 i'm normally not a hot chocolate person... unless there's snow on the ground. somehow it makes it more magical! on Saturday we had all day to play so we took our pets out & even had fun with our Harry Potter Pops and our mini people! our basset hound loved the snow and just ran around playing in it everytime we let her out! the bunnies weren't super sure of it so we only had them out there for a short time. it was Finn's first snow and i think he liked exploring! Albie got to experience "snow" last year... but really it was just ice, so in a way it was Albie's first snow too! what's your favorite way to spend a snow day?